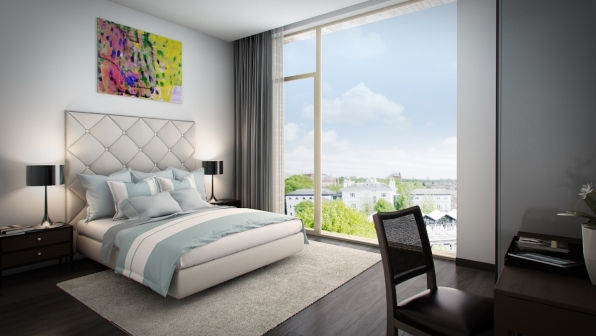 Tailored to its location, The Ladbroke Grove offers diversity of living and working, with office accommodation and retail units available alongside a high-quality development of luxury apartments set around a private courtyard in W10. 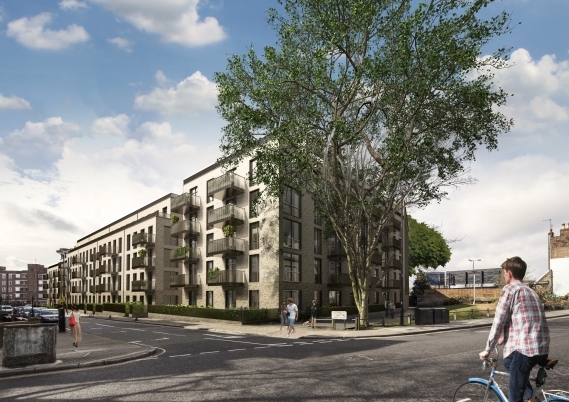 Our residential scheme is part of the wider redevelopment of the Grand Union Centre in Ladbroke Grove, which we are delivering in partnership with Workspace Group, a leading provider of specialist business space and support to entrepreneurs and small to medium-sized businesses. The project has seen the increasingly obsolete and inflexible office and light industrial business space at Grand Union Centre redeveloped and modernised to cater for the long-term future needs of local businesses, as well as providing much-needed high-quality new homes. Our mixed-use scheme includes residential and flexible business space as well as retail and restaurant space and has significantly increased the availability of high-quality commercial space in north Kensington, bringing jobs, opportunities and investment to the local economy. By creating living as well as office and retail accommodation within the same development, our scheme is an excellent example of sustainable regeneration. The 40 affordable homes, comprising 22 shared ownership and 18 affordable rent properties, were sold to Affinity Sutton Housing Association as part of the planning agreement. We have worked with Allford Hall Monaghan Morris architects to create a timeless and elegant design, with meticulous attention to detail. The studio, one, two and three-bedroom apartments at The Ladbroke Grove are set around a landscaped private central courtyard, which brings green amenity space to the area, with generous terraces or balconies offering further attractive outdoor space for residents. Not only is there ample parking for private cars, motorcycles and bicycles, the development is also well located to access public transport, with numerous underground stations and bus services within easy reach. To promote the use of more environmentally-friendly vehicles, electric car charging points are also included. 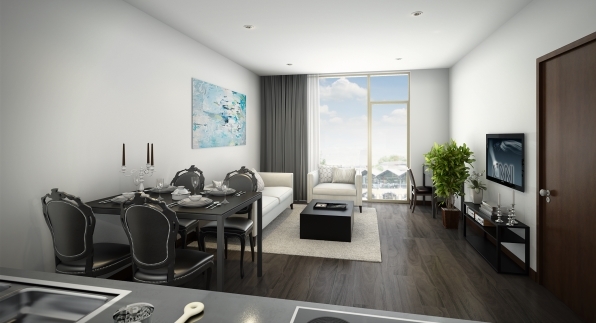 Large windows within the apartments maximise natural light and views, with roof glazing, full height atriums and neutral tones in public areas adding to the feeling of light and space. To reduce the environmental impact of the development, a whole house ventilation system incorporating heat recovery was included in the scheme, helping the new homes to stay warm in winter and cool in the summer, by distributing air throughout the building.